Without colors, life is a waste. Life becomes more delightful with the mingle of splashing colors in it. Holi is thus a widely celebrated Indian festival, the festival of colors, the festival of togetherness and love. 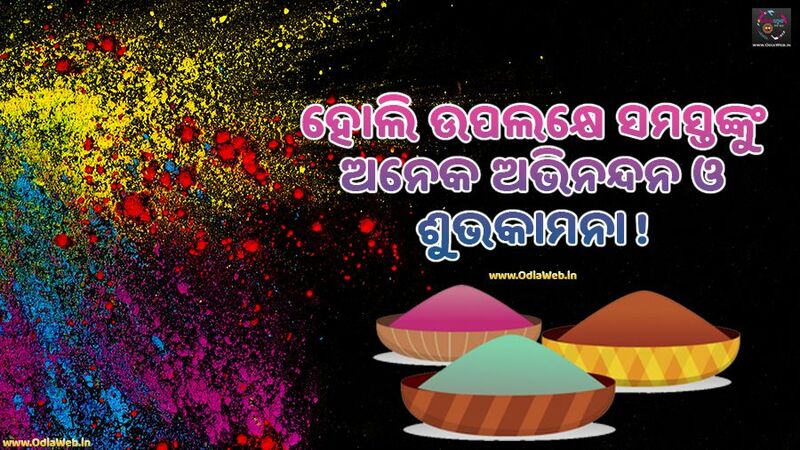 Adore yourselves with the colors of Holi, but it is not full of fun without sharing. Spray the sprinkles of colors with your closed ones by wishing them on Holi. 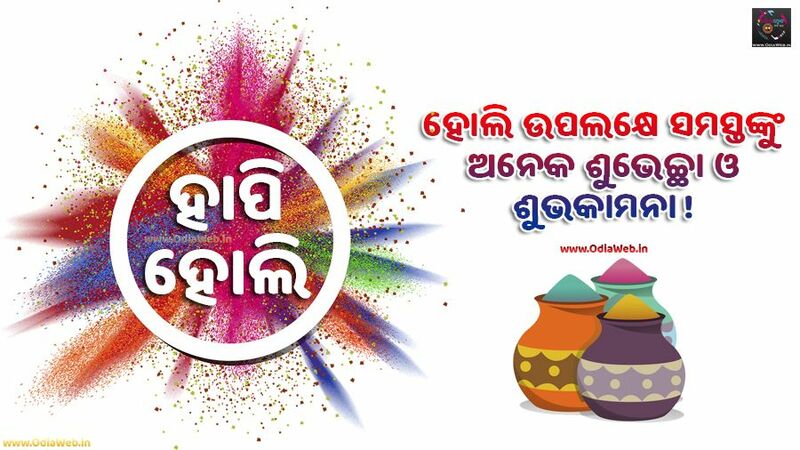 Just scroll down and you will get to see varieties of unique Happy Holi Odia Image Wishes. You might fall short of words while typing Holi Wishes. Your near and dear ones will feel fabulous once you send Dola Purnima wishes. 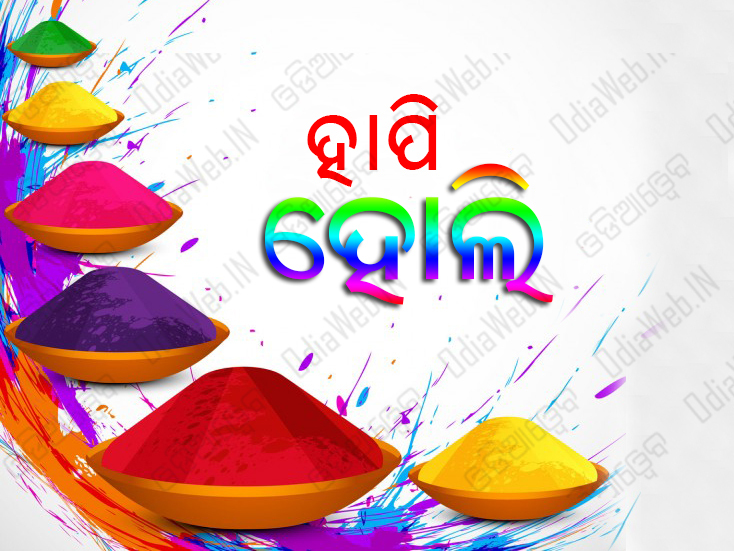 Just download these awesome Odia Holi ra Abhinandan Wishes and have fun with colors.